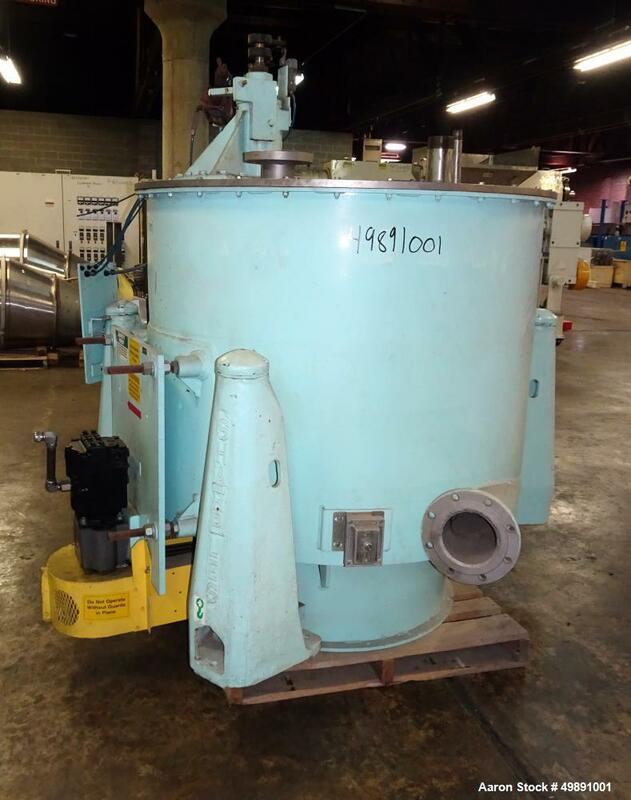 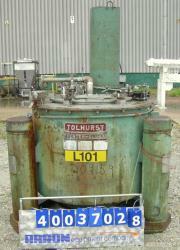 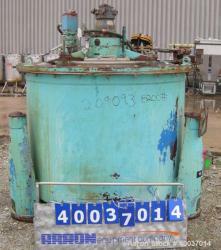 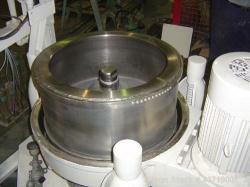 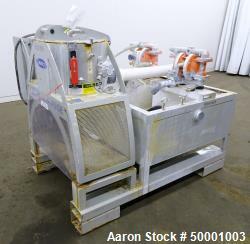 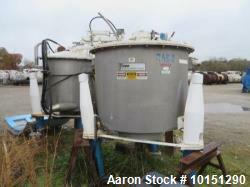 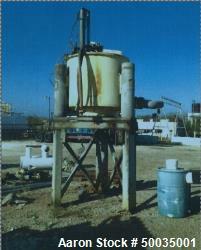 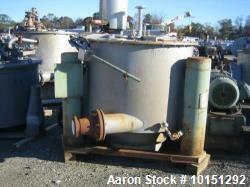 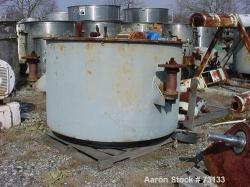 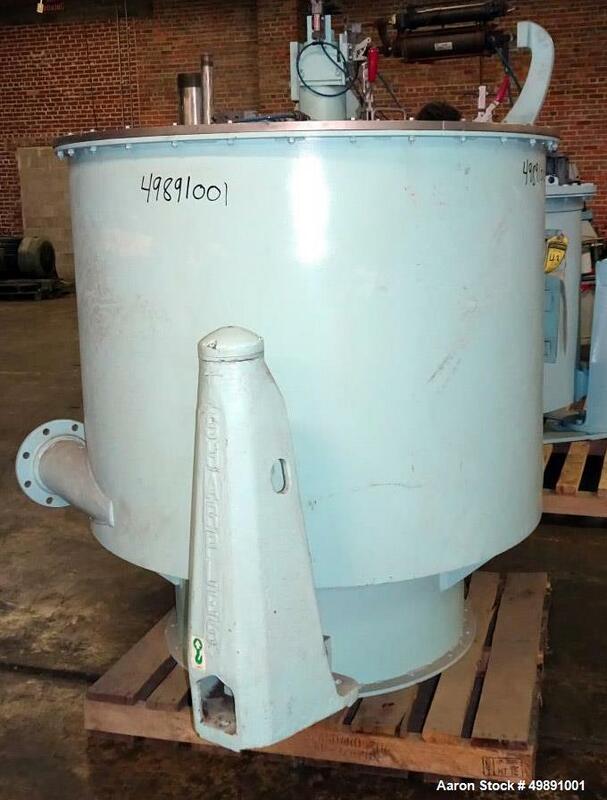 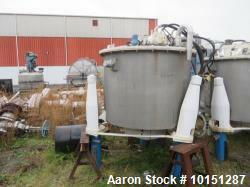 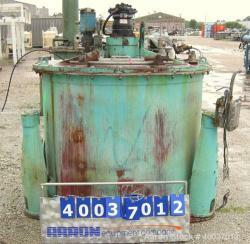 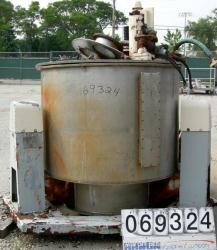 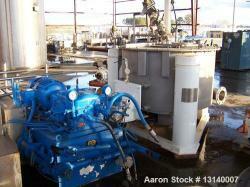 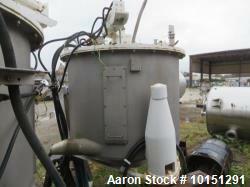 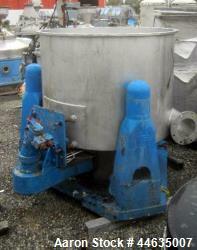 Used- Sharples 48" x 30" Perforated Basket Centrifuge, stainless steel. 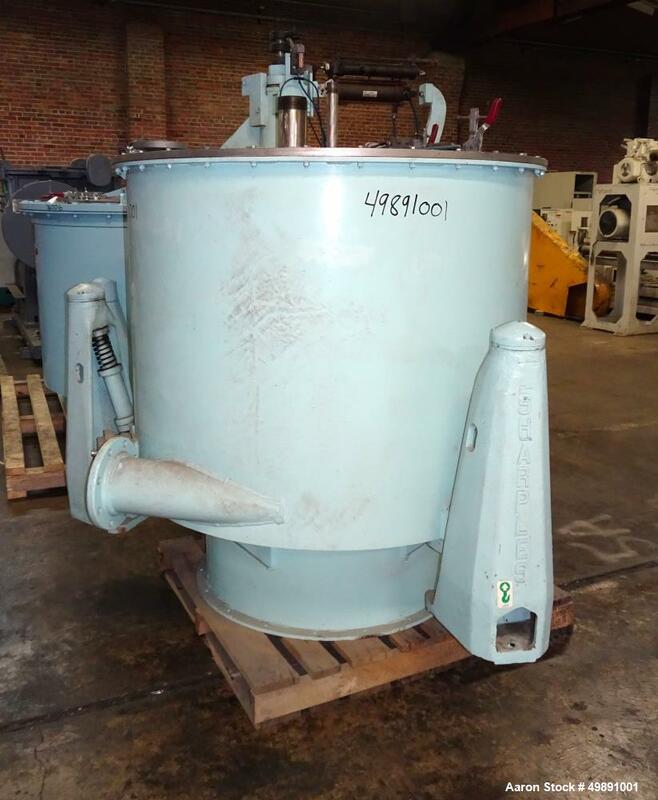 Maximum bowl speed 1150 rpm, top load, bottom dump, tri-pod suspension system, single motion full length plow assembly, feed pipe, rinse pipe, curb housing, top cover with inspection door, hydraulic drive motor with overhung load adapter. 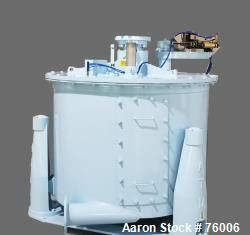 (Missing triangle base frame can be provided for $5200.00).